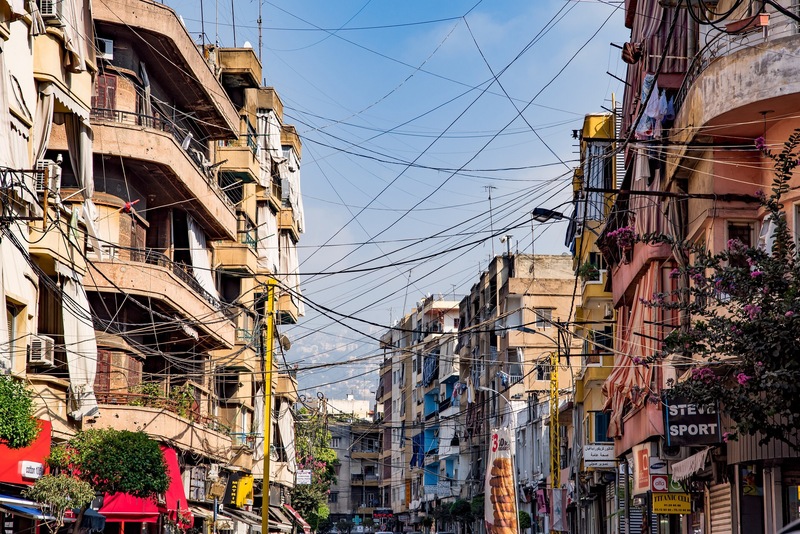 Dr Carole Nakhle, CEO of Crystol Energy, will be speaking at the workshop, ‘Transitions to Renewable Energy and Sustainable Prosperity in Lebanon: A People-Centred Approach to Equitable Energy Supply’, organised by Chatham House, in collaboration with the Institute for Global Prosperity and RELIEF Centre on 25 January 2019. What alternative initiatives could complement the government’s existing approach? What is the current state of renewable energy supply in Lebanon and what options, proposed programme of work and evaluation exists within the LCRP? Has there been a profound change in the public mood regarding energy and environmental awareness in recent years given the recurring crises in waste, water and energy management? Dr Nakhle will cover the security of energy supply in Lebanon, with a special focus on the role of natural gas and the government’s recent decision to tender three Floating Storage Regasification Units (FSRU).